Some types of worms can infect people. Some can be caught in the UK and others are only caught abroad. 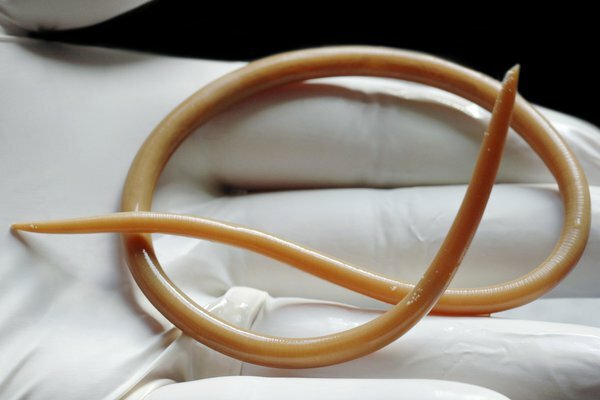 Most worm infections aren't serious and can be easily treated with medicine. They're common in the UK and can be treated with medicine from a pharmacy. 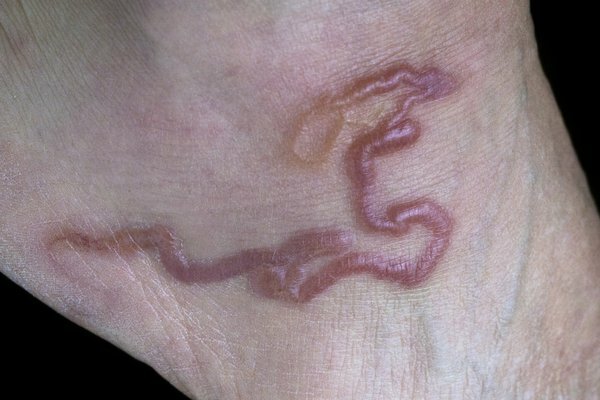 These could be symptoms of something like roundworm, hookworm or tapeworm. These infections are usually caught while travelling. They can take a long time to cause symptoms, so tell your GP if you have been abroad in the last 2 years. It doesn't matter which type of worm you have – all worm infections are treated in a similar way. You might be asked to provide a sample of poo so it can be tested for worm eggs. If you have worms, your GP will prescribe medicine to kill them. You take this for 1 to 3 days. The people you live with may also need to be treated. Any worms in your gut will eventually pass out in your poo. You may not notice this. Go back to your GP if your symptoms don't get better in 2 weeks or you keep passing live worms in your poo. Worms are mainly spread in small bits of poo from people with a worm infection. Some are caught from food. You can catch some worms from pets, but this is rare.